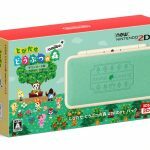 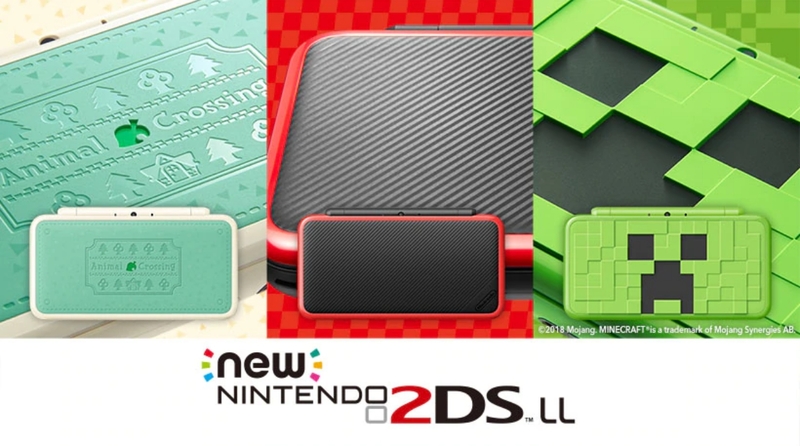 A total of three new 2DS XL systems will be launching in Japan this summer, but the Minecraft-themed one stands out. 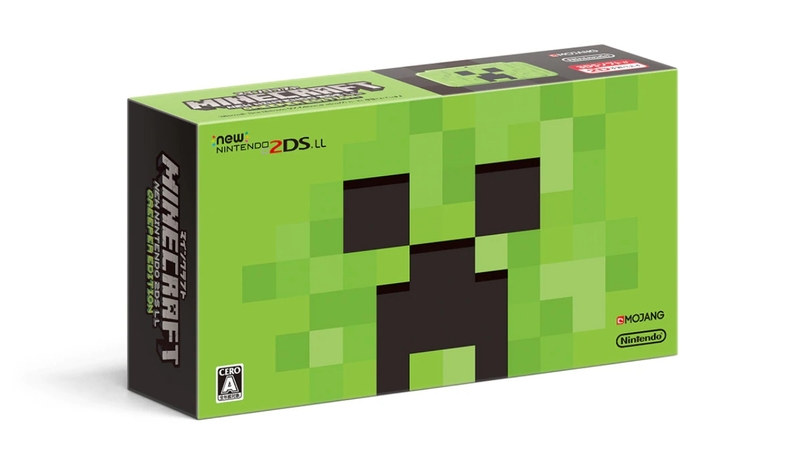 Three new Nintendo 2DS XL consoles will be launching in Japan this summer, and while they’re all great to look at, the most significant one is the Minecraft creeper edition. 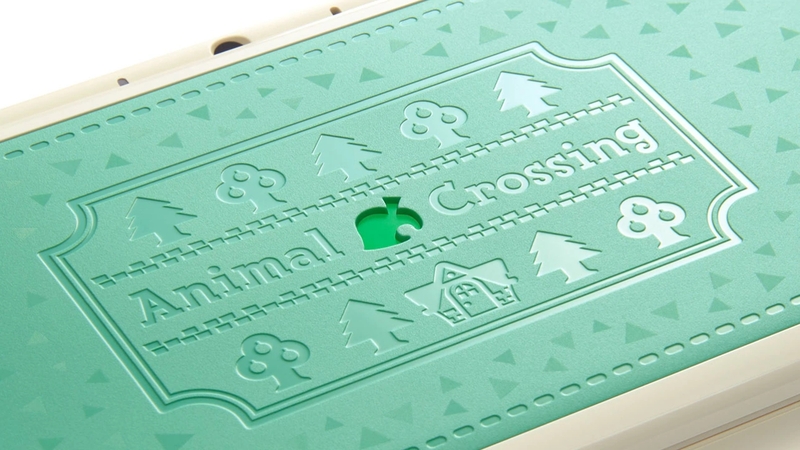 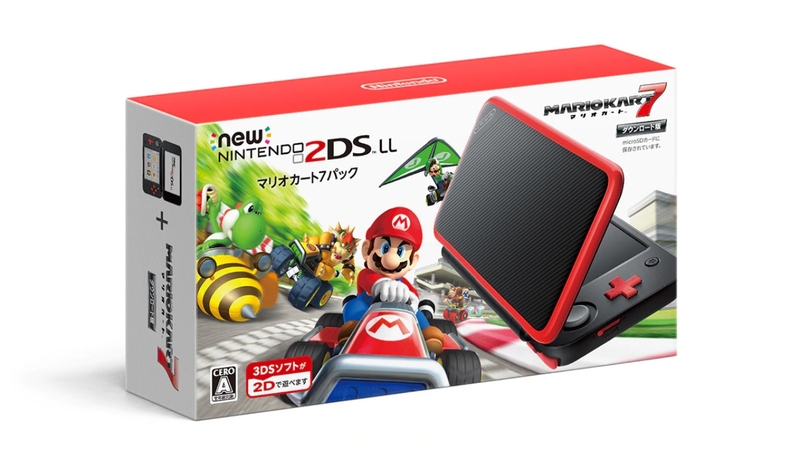 The other two editions include the Mario Kart 7 inspired system which will come as part of the Mario Kart 7 bundle, and an Animal Crossing edition. 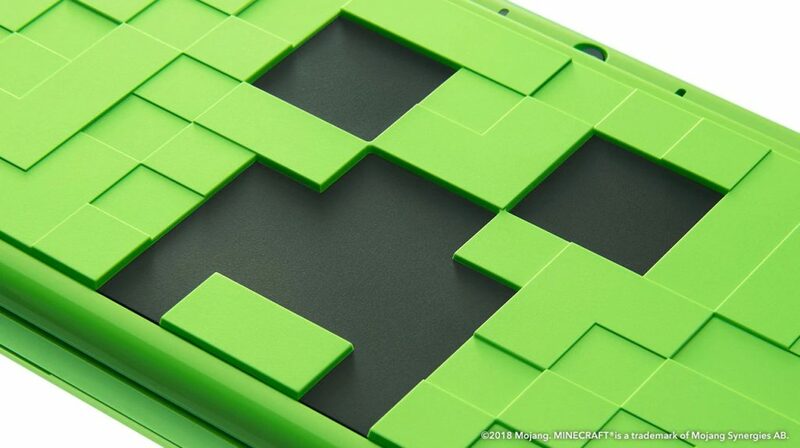 What’s significant about the Minecraft edition of the 2DS XL is that it attests to the strong relationship between Nintendo and the company which owns Minecraft, which is none other than Microsoft (who own Minecraft developers Mojang). 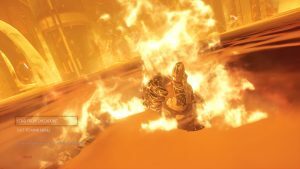 After all, both companies have been working together to support cross-platform play with games like Minecraft and Fortnite. 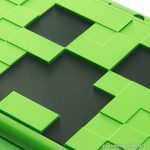 However, the Nintendo 3DS version of Minecraft will not feature cross-platform play, and this seems to just be a display of goodwill toward Microsoft. 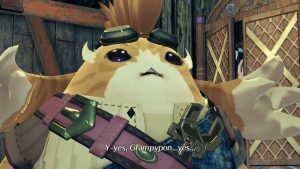 It looks like the partnership between these two companies is only going to get stronger from here on out. 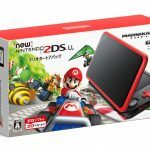 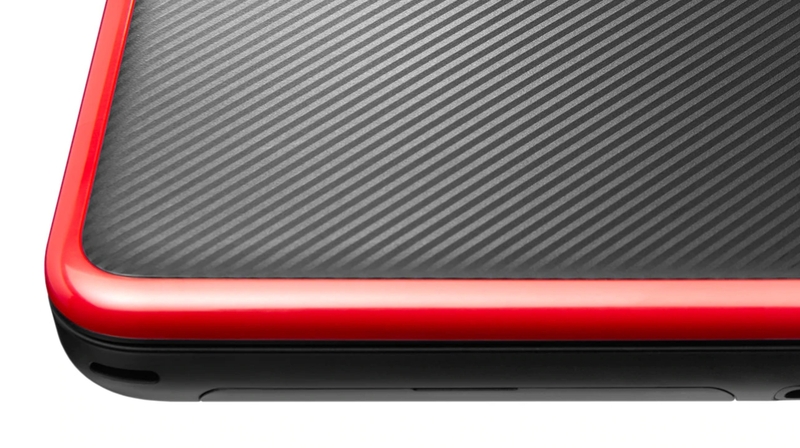 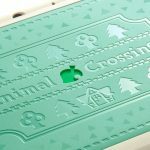 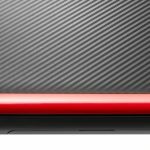 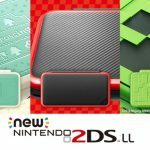 You can check out images of the new 2DS XL systems below. 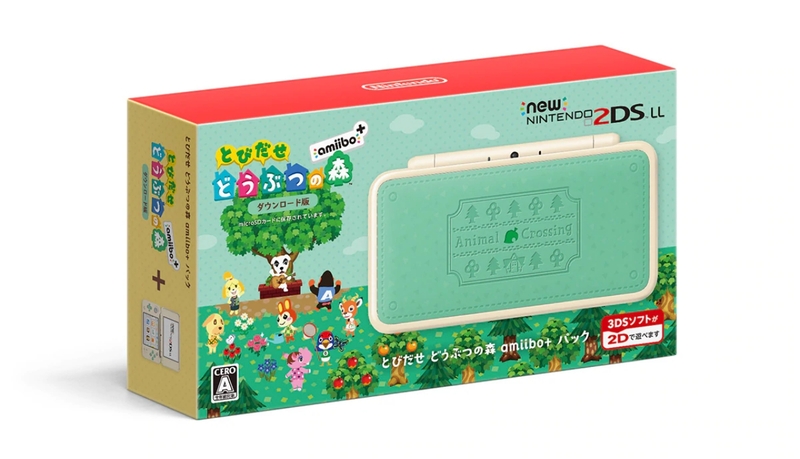 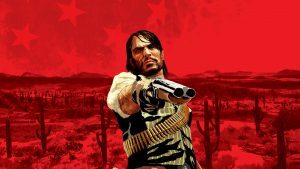 As of now, we do not know whether these systems will be releasing outside of Japan.